The telecom industry has always been in the hyper-competition phase. Prey to its own aspiration, it constantly evolves in matters of tariff’s, data deals, or even the latest handsets. This has increased the challenges since today’s customers expect brands to engage with them across every available digital platform. Traditionally, telecom companies handle customer complaints such as interactions on social media channels. However, there is a clear space for valuable brand engagement across digital channels such as email marketing. 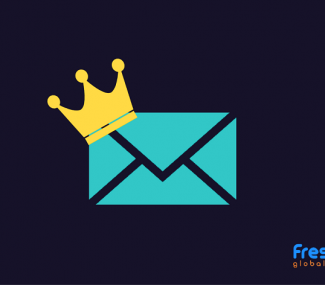 In order to maximize and support brand awareness as well as sales, one needs to adopt cost-efficient ways of email marketing, distribute promotions across various digital channels and measure their performance. Below are a few email marketing tricks within the telecom industry aimed at getting more subscribers. Email database hygiene and quality of data are two of the biggest challenges in the telecom industry. In order to push up the efforts, one needs to send out emails to relevant subscribers so that the lead prospects are better. This would help in not only understanding their interests but also providing them more relevant content. It would also help you re-engage with disinterested customers who had previously found no value in your emails. 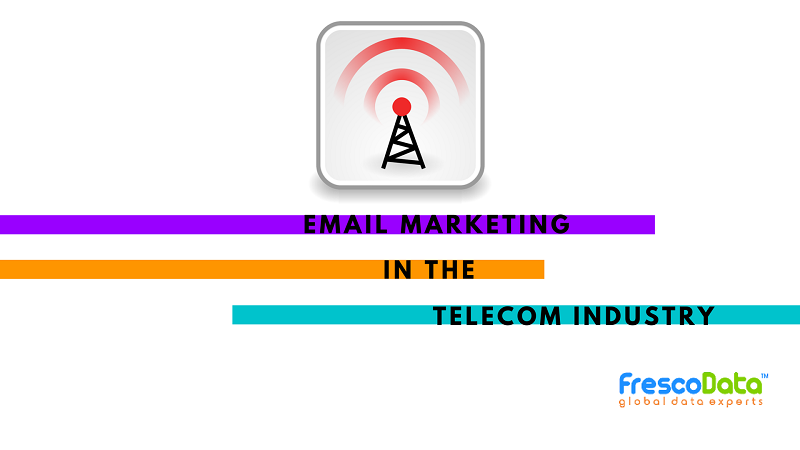 Get in touch with a reputable email marketing company and buy telecommunications marketing list. The list will help you uplift your content strategy and engage with new prospects who are interested in the product. There are four different buyer segments: Wireless, Wire-line, Utilities, and Cable. For example, if you send out an email outlining the latest trends in the wireline to someone who is using wireless, it’s going to be completely useless. Make sure the email database is segmented, so you only blast out emails containing relevant content to your recipients. Reach out to your customers asking what type of content they believe would be valuable. Let your marketing team make use of market research and white papers to create content for all your marketing campaigns. The goal of this exercise is to pick the content that would be relevant to one of the four market segments. 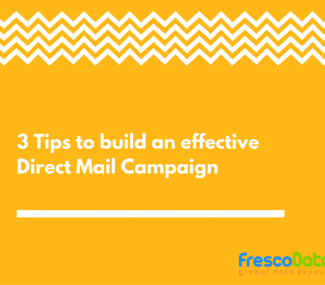 The next stage is to segment your email database before you begin the email marketing campaigns. There is a trick to achieve segmentation in the email database. Send out a high-value piece of email content containing a link to a complimentary copy on your website. Recipients can get the complimentary copy if they update their contact information. It is critical that the asset, such as a white paper or a market research is engaging, or else it would become very difficult to segment and nurture for leads. A clear and concise subject line is a passageway to increase customer engagement. Test out four to five different subject lines and run them through a small segment of the audience from your email database. An email with two different subject lines. In case the first email is not opened, use the second email with the new subject line. Next, dedicate a mobile-responsive landing page for the email with relevant content so the recipient can easily access. Send an automated ‘thank you for your download’ email including a URL to the content that just accessed. Similarly, you can also set up automation for campaigns in which the second email with a different subject line is used when the subscriber doesn’t receive or open the first email. Your email marketing efforts will not only help you revamp the content strategy but also begin the lead nurturing on the newly segments email database. 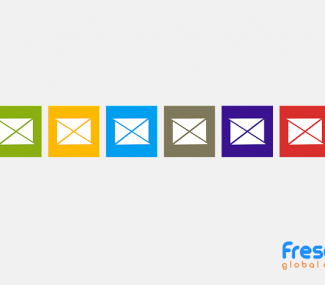 Learn how FrescoData’s Telecom Industry Mailing Lists can help you successfully apply digital marketing strategies across various digital platforms.